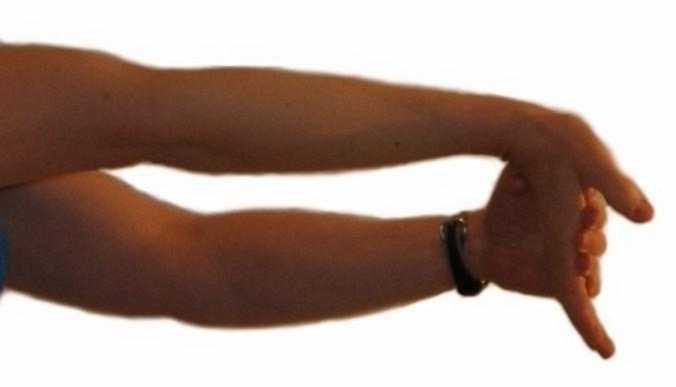 I regularly prescribe forearm stretches to patients with tendonitis and other repetitive strain injuries of the forearm. Tightness in the wrist flexors or extensors can cause microtearing, inflammation, tendon breakdown, and weakness in those that are in occupations that require a lot of gripping, vibrating tools, keyboard work, and repetitive wrist and hand movements. 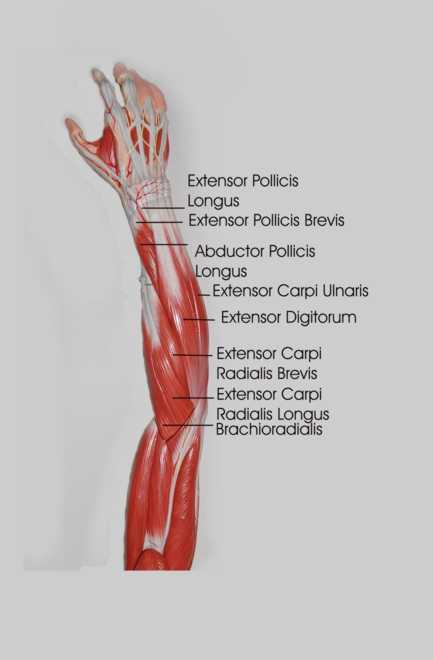 Since the wrist extensors (extensor carpi ulnaris, extensor carpi radialis longus, extensor carpi radialis brevis) originate from above the elbow you must straighten your elbow in order to lengthen these muscles fully. With your elbow straight and palm facing down toward the floor use your other hand to pull your other hand down and out. 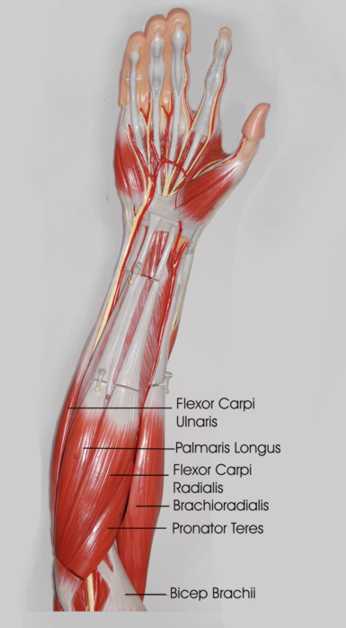 Since the wrist flexors (flexor carpi ulnaris, flexor carpi radialis) originate from above the elbow you must straighten your elbow in order to lengthen these muscles fully. With your elbow straight, palm facing up, use your other hand to pull that hand down toward the floor. Hold onto your thumb firmly with your other four fingers. 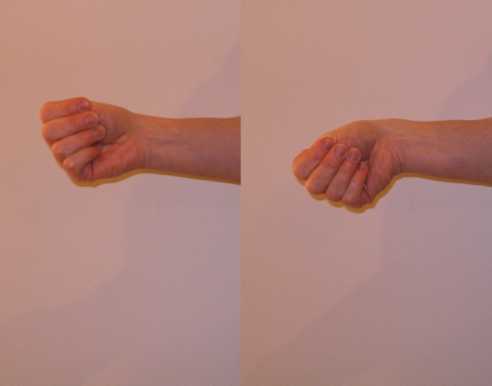 While keeping your wrist in a neutral position, turn your wrist down toward the floor.